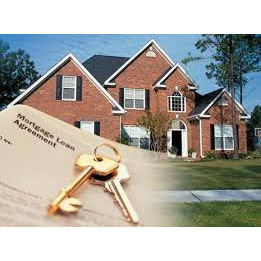 Home » Maryland » Baltimore, MD » Mortgage Affiliates Inc.
10+ years experience in mortgage lending. Experts in Purchase, Refinance, 1st time buyer home loans. Low down payment, closing cost assistance available. Conventional, FHA, VA,USDA loans. Excellent credit or bad credit we have loans for everyone.